A North Carolina priest may want to practice what he preaches. 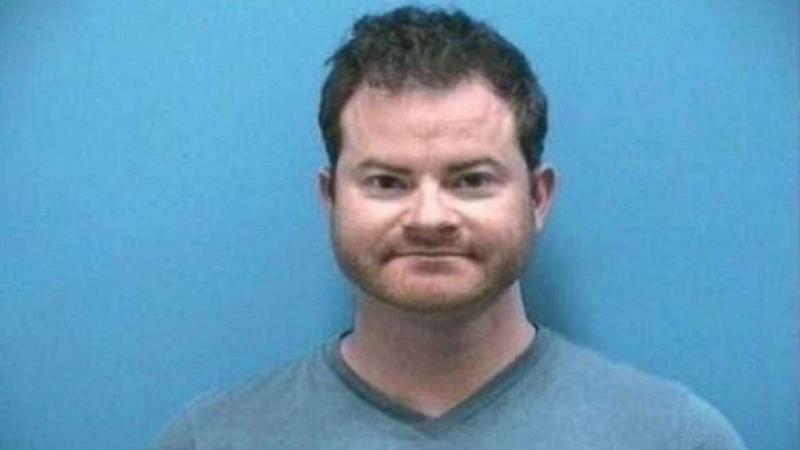 William Rian Adams, 35, was arrested in connection with a road rage incident on Florida's Turnpike near Palm City Wednesday after pulling out a gun, according to the Florida Highway Patrol. According to an FHP report, Adams -- a priest at Calvary Episcopal Church in Fletcher, N.C. -- was driving a red Chevrolet Corvette when he "attempted to brake-check" another vehicle, a Chevrolet Silverado pick-up truck, that was closely following his Corvette. "As the victim attempted to pass the Corvette, the driver [Adams] pointed a semi-automatic hand gun at them," read the report. The occupants of the pick-up truck were a man, 24, and a woman, 54, from St. Cloud, Florida. The gun, a Glock 22, was taken to the St. Lucie County Sheriff’s Office and submitted as evidence. After the victim and Adams were interviewed by FHP officers, Adams was arrested and charged with two counts of aggravated assault with a deadly weapon. It is unclear if Adams has a lawyer.